This is the second post in the “Ten Reasons you’ll love Windows Server 2016” video series by Matt McSpirit, Technical Evangelist at Microsoft. Today, he introduces us to Samuel Devasahayam, Principal Group Program Manager on the Microsoft Identity team. If you use Active Directory today, you’ll want to hear Samuel talk about the new features coming in Windows Server 2016. Some organizations have literally hundreds of admins, which represents a huge vulnerability and attack surface. Your administrators have the keys to the kingdom. But do they need all the keys, or should they be limited to the key to a particular area or application, or during a period of time – known as “just in time” administration? Want to learn more? Visit us at https://technet.microsoft.com/en-us/library/mt126182.aspx or follow our blog at https://blogs.technet.microsoft.com/ad/. 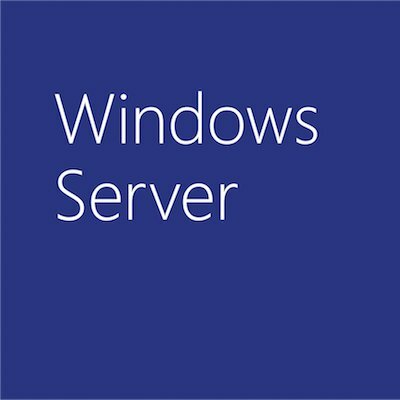 We’d love to hear your feedback at https://windowsserver.uservoice.com/forums/304621-active-directory.